The J.A. 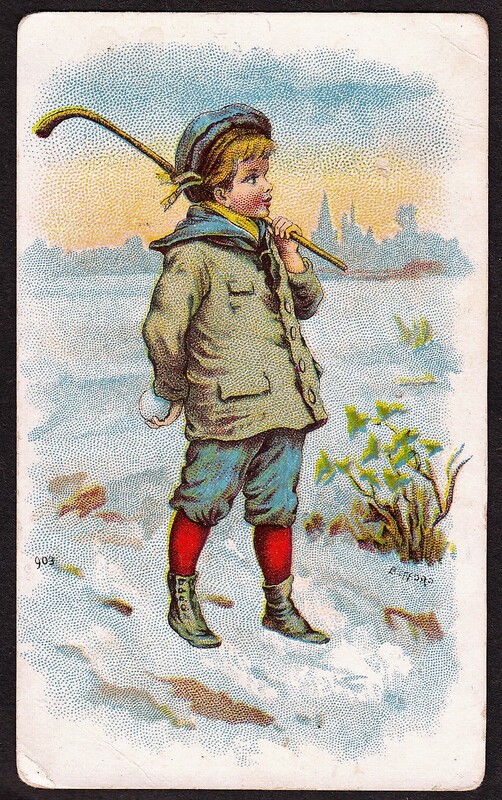 Pattreiouex Sporting Events and Stars set is a cigarette card issue from the U.K. 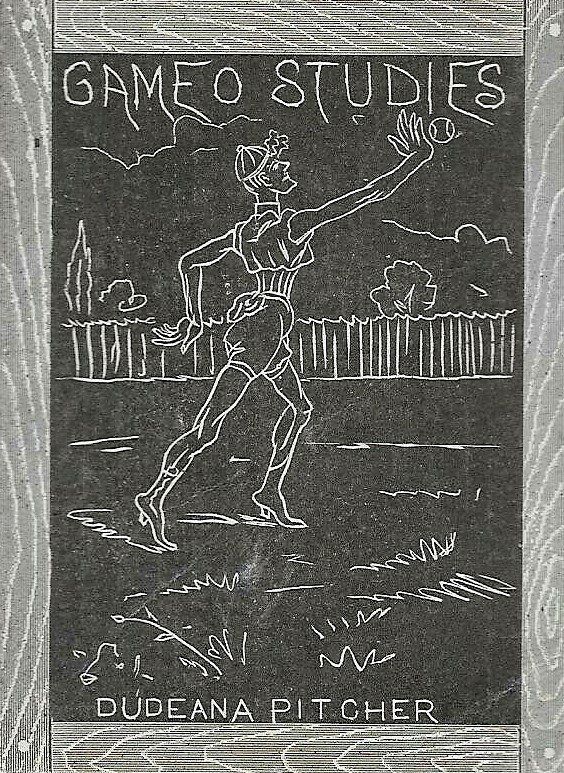 The multi-sport issue from the 1930s covers a variety of sports, including boxing, tennis, golf, cricket, and soccer. It appears to largely parallel Pattreiouex’s 1935 Sporting Celebrities set with the same pictures (but different card numbers) being utilized. But those cards are narrower and basically cropped versions of these cards. In addition, this set is much larger and the cards are more common. In the set is also a pair of hockey cards. One features G.A. Johnson of an English team in Manchester. Another is a horizontal card that features a game between Winnipeg and Wembley. Neither the teams nor Johnson are well known by most hockey collectors in the U.S. But the cards still offer some early hockey issues, which makes them appealing. Other key cards in the set include boxer Joe Louis and golfer Bobby Jones as well as tennis star Fred Perry, among others. Of particular interest is Louis’ issue, which is often the most expensive one in the set as it is recognized as one of his rookie cards. As declared on the backs, the cards were issued in various cigarettes packages, including Senior Service, Junior Member, and Illingworth’s. Here is a checklist of the set.